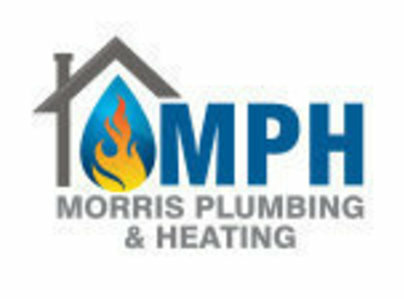 Morris Plumbing and Heating Limited is your friendly local gas and plumbing company. 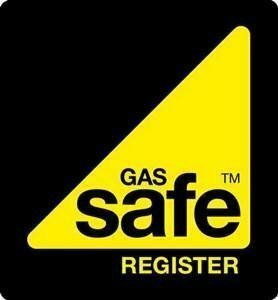 Gas safe registered and fully insured for your peace of mind. 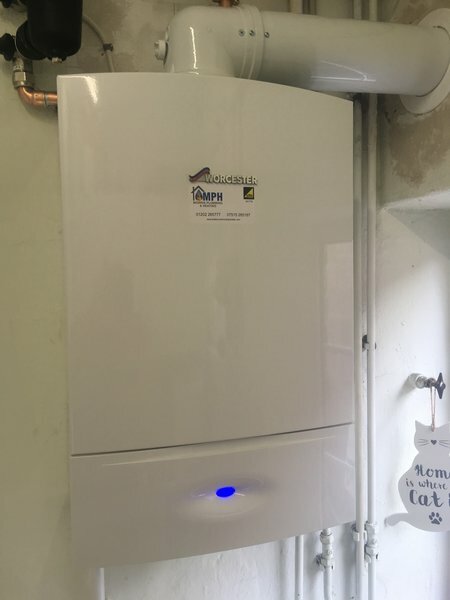 This means that not only can you can trust that we are quality engineers, but we are also able to install award winning Worcester Bosch boilers with the bonus of an extended warranty. 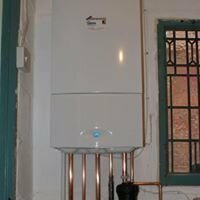 Whether you need a tap washer changed, a new boiler installed or a complete new bathroom fitted, we can meet all your domestic plumbing and heating needs. 24 hour emergency service also available. We treat our customers in a professional and friendly manner, ever mindful that we are a visitor in your home. After more than 10 years in the business we have many happy regular customers. Please see our latest reviews to see what they are saying about us. Give us a call on 01202 265777 or 07515 265187. Giles replaced my inset kitchen sink and the pipework/drainage related to it. The old sink was tightly wedged in and I was concerned that removal would damage the lengthy work top. Not so, though. The cleanliness of all aspects of his work, and his careful actions, have resulted in a fully functioning shiny new sink and mixer taps. 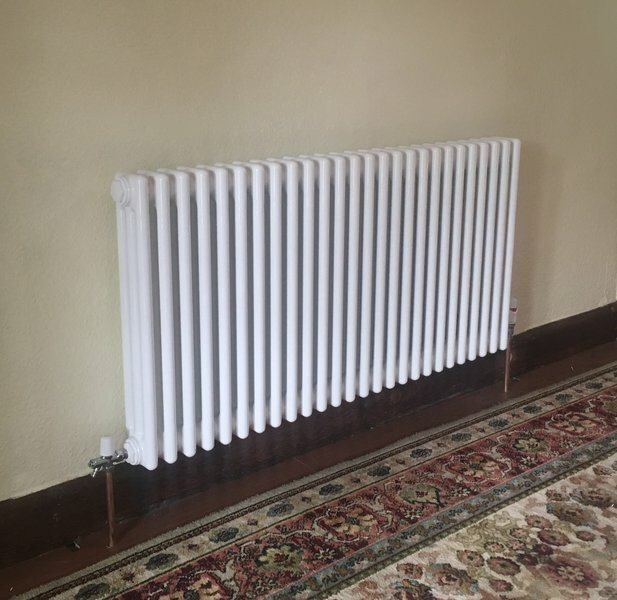 Morris Plumbing & Heating have carried out various works for us, including one as an emergency callout. On every occasion they were punctual and very helpful. They are very courteous and all the work was to a good standard. We would use them again. Carl and Giles did a great job - on time very neat and careful. Swift response. Diamond geezer. Does what he says in the time that he predicts. What's not to like? Carl installed a replacement shower for my parents. The quote and appointment process was very friendly and efficient. The quote was competitive and at the time of appointment availability was good (within a week). Whilst probably not the most complicated of installation's it was carried out to a high standard with the bathroom left clean afterwards. Carl also resealed the bath for me which was unscheduled work. 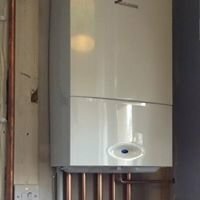 Two very polite men installed a new boiler. Nothing was too much trouble in demonstrating and explaining the workings of the new boiler. They were very punctual. All work was cleared up afterwards in time forecast. An excellent job! Nice guys, easy to contact and came on time. Did the job, told me what they were doing throughout, were clear and nice to deal with. Would happily use again. Prompt on the day. They had arranged clean up, explained what was done left unit working and set all up to our requirements. Thank you. 24 hours sooner than expected! Really fantastic service via our insurance company. Repairs were diagnosed & fixed with the necessary new parts 24 hours sooner than expected! I asked Carl to assess my existing combi boiler which wasn't delivering consistent hot water. He talked me through the pros and cons of replacing parts, the expected life span of said boiler etc etc. 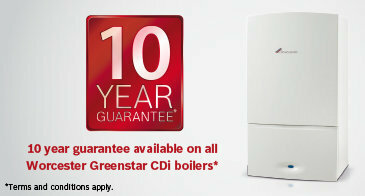 I decided that in the long run a boiler replacement was the way to go. Carl then explained the options and his recommendation. Reasons I would recommend Carl and Giles a) a thorough working knowledge of available options to meet my requirements, and reasons for choosing one over another, b) work was done efficiently with minimal disruption, c) punctual, conscientious, polite and tidy, d) final bill was exactly as quote, e) my partner was impressed - which takes some doing! Would recommend them without hesitation or caveats.